As featured in EMR & HIPAA, Powered by HeathScene. 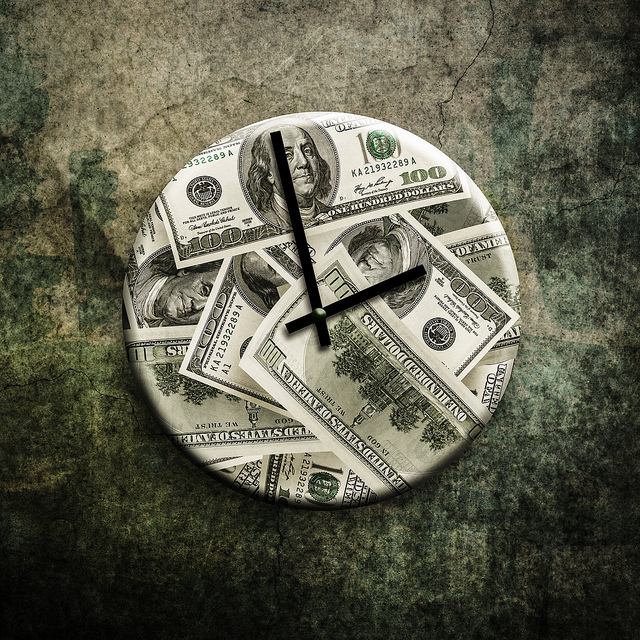 If time is money, medical practices are sure losing a lot of both based on the findings in a new study published in Health Affairs. The key take-a-way, practices spend an average of 785 hours per physician and $15.4 billion per year reporting quality measures to Medicare, Medicaid and private payers. The study, conducted by researchers from Weill Cornell Medical College, assessed the quality reporting of 1,000 practices, including primary care, cardiology, orthopedic and multi-specialty and the findings are staggering. Aside from the major drain on administrative resources, there are heavy financial ramifications for such lengthy and cumbersome reporting as well. 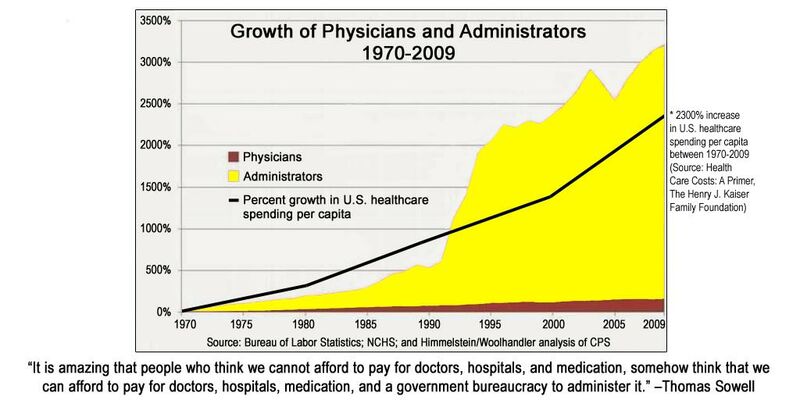 The report found practices spend an average of $40,069 per physician for an annual national total of $15.4 billion. The findings of this study clearly demonstrate the need for greater reporting automation in the healthcare industry. By embracing technology to manage labor-intensive, error-prone and mundane tasks; practices free up their staff to focus on patient care. In the past few years, we have watched electronic medical record (EMR) companies do just that by embracing cloud-based software solutions. This overwhelming administrative bloat and financial burden can be addressed by implementing software tools and solutions designed to streamline reporting and compliance management. For example, if your practice or organization is still conducting your annual risk analysis through spreadsheets and other manual methods, it is time to embrace automation and a Security Risk Analysis software solution. Designed to control costs, a cloud based Security Risk Analysis solution automates 78% of the manual labor needed to calculate risk for organizations of all size. There’s no time like the present to embrace best practices for your quality reporting. Allow technology to do the heavy lifting and free up your resources. When you’re in the healthcare industry, you have to comply with HIPAA privacy and security rules. 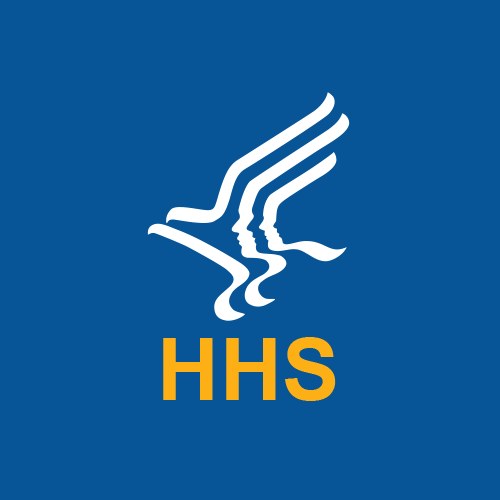 And although the government’s rules concerning HIPAA compliance continue to change and the process of becoming HIPAA compliant appears complicated and tedious, it’s imperative that you adhere to each of the HIPAA compliance requirements. 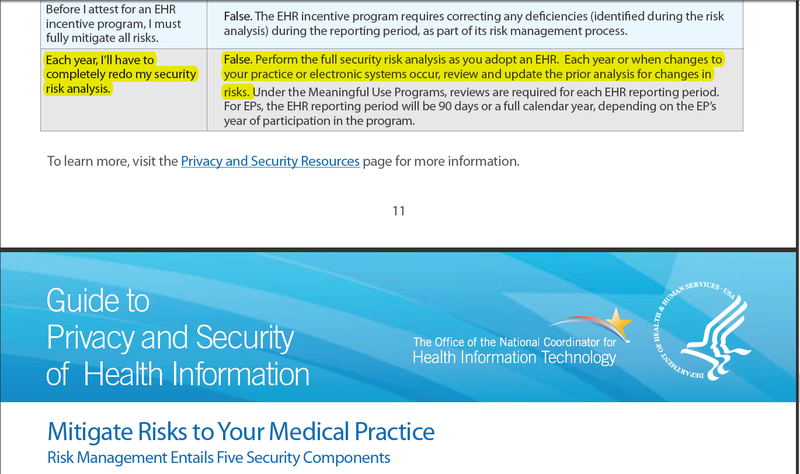 Why is it so imperative that you take the steps necessary to be completely HIPAA complaint? For starters, compliance does two big things for you that everyone in the healthcare industry (and in every industry for that matter) wants — it saves you money and saves you time. What better reasons do you need? Below you can find out just how HIPAA compliance saves you money and time, which in turn makes your job a little easier and helps take some of the stress out of your life. 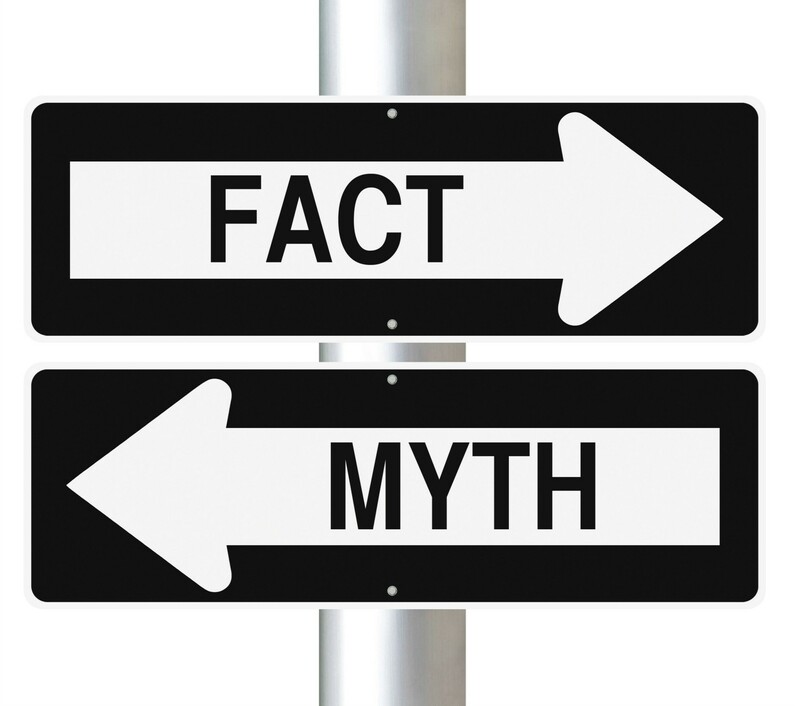 While you have to first invest money to become HIPAA complaint, the upfront investment costs are way less than the hundreds of thousands to millions of dollars you could pay in penalties for non-compliance and your patients will pay in out-of-pocket costs. 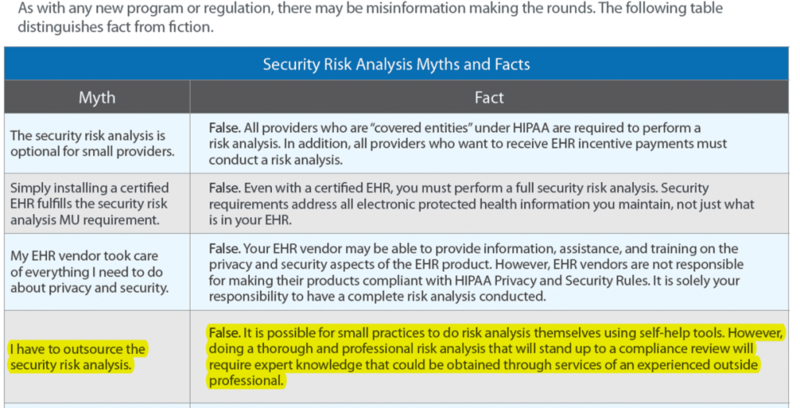 When you conduct your own security risk analysis, which most types of HIPAA compliance software let you do, you’re able to find and manage any security risks in your system so you can anticipate future issues and create action plans to prevent those issues from happening before your system is compromised. Knowing of and preventing security risks saves you the major costs associated with security breaches, i.e. fines for not being HIPAA compliant and paying someone to fix the holes and issues within your network. HIPAA compliance also saves you money when it comes time for your organization’s HIPAA audit. Government audits can be a scary process to go through because when you don’t meet their standards, high costs are involved on your part. But when you’re prepared for an audit, there’s nothing to fear. HIPAA compliance software lets you conduct your own mock-audit so you can discover how compliant your organization is, and it usually provides the needed documentation for an audit. Using compliance software also saves you money on labor costs because it’s a single solution that does everything for you, and does so in a shorter amount of time than manually doing everything on your own or amongst a group of employees. With this cost-effective solution, you no longer have to pay employees overtime pay for the countless hours they would spend because with this software less people and time are needed to ensure you’re HIPAA complaint. Like was mentioned above, HIPAA compliance saves you money with security issues and HIPAA audits, but it also saves you time in those areas. Performing a security analysis with your compliance software allows you to find any holes in your network or other potential security problems within your system, so you can prevent security breaches from ever happening. The time spent with a security analysis is just a small fraction to the time, stress and money you’d spend dealing with the hassles of a security breach. An analysis also makes sure you’re ready for a HIPAA audit so you don’t have to worry about failing the audit and having to go back and fix any problems found during an audit. Again, taking care of potential problems upfront is much better than trying to deal with problems after the fact. 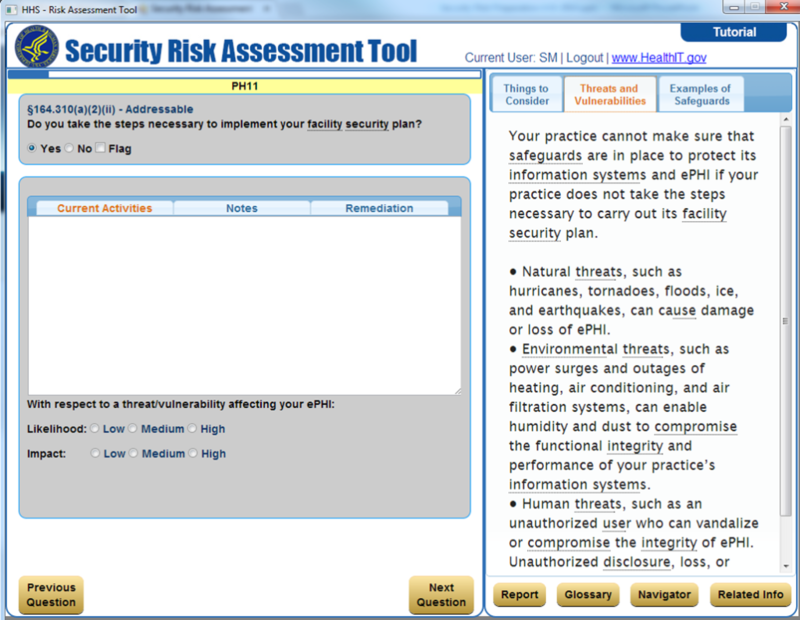 HIPAA compliance software is easy to use and the all-encompassing tool. 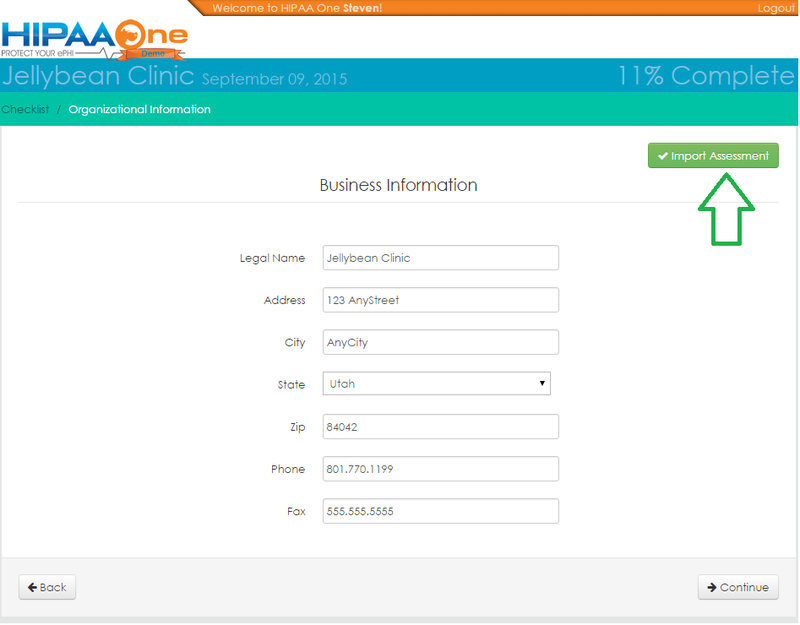 When you implement the right compliance software, it majorly cuts down the process of becoming HIPAA complaint. The process goes from taking days or weeks, to only a few hours or up to a day to complete. When you spend less time dealing with security issues and making sure your organization is HIPAA compliant, you can focus your time on your patients, employees and the other important areas within your organization that need your attention. You might only see giant dollar signs and a mess of wordy rules that constantly change when you think about becoming HIPAA complaint. 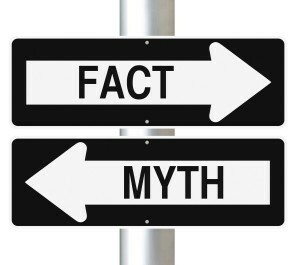 But what you should see and understand is making that upfront investment of your money, resources and time to be HIPAA compliant is the better choice. 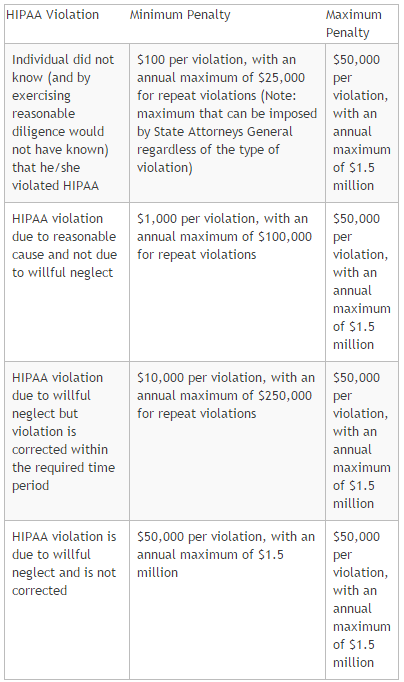 HIPAA compliance saves you a great amount of money and time compared to the costs of recovering from HIPAA violations. Warning — We have received a very repetitive malware attack via email in the form of a purchase receipt. This is a very smart attack because it makes the recipient of the email think, “Hey, I don’t remember buying this. What is it?” and then with one click you download an executable file from Dropbox. Trojan attacks come by email or by accepting a solicited link from a compromised website. Educate your users. Sharing this information and warning people makes them more aware and less likely to click on links in suspicious emails from unknown senders. Install a deep-packet inspection firewall. SonicWall and FortiGate are affordable options. The Cisco IPS/IDS module and other IPS/IDS (Intrusion Prevention System/Intrusion Detection System, which is a general term for inspecting all your organization’s Internet traffic to ensure nothing malicious enters your network) are needed to block this type of attack. There are software versions of this, but in our experience they are not as effective and hamper system performance. Ensure you have antivirus and anti-malware on all your Windows and Mac-based computers. Antivirus is designed to stop this type of code from being installed, however, it is extremely difficult to block the malicious code from installing once the user authorizes and triggers the download. Information security firms provide this type of testing. If you want to test your environment to emulate this type of attack in a harmless way, i.e. send an email to your users with a harmless link that displays a benign message like “If this was a virus or malware, you would be infected.” then reach out to your security company for help. We can be reached at info@hipaaone.com for more information.